This outstanding series has an excellent growth habit with a stunning floral display in vibrant hues of pinks and purples. They bloom from the start of spring until the beginning of the first frost in the fall. They love the sun! 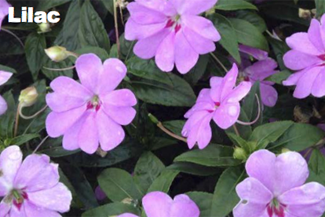 This series of Impatiens was named for their ability to bounce back if you miss a watering. 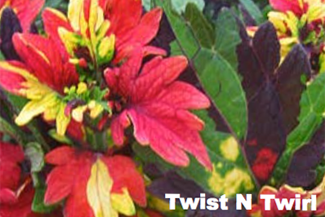 They bring amazing color to the shady areas of your garden and are perfect for containers. A cutting garden’s dream, the Hypnotica series brings huge vibrant flowers that grow quickly and keep coming back. 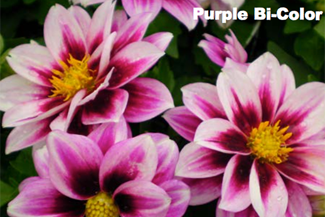 This new variety is also low maintenance making it perfect for every level gardener to enjoy the magnificent color of these flowers. 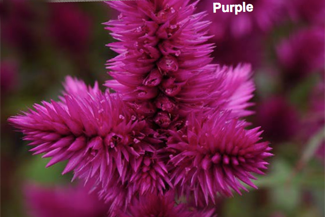 Jazz up your containers or landscape with this new cultivar of Celosia that brings loud color with its spiky plumes. 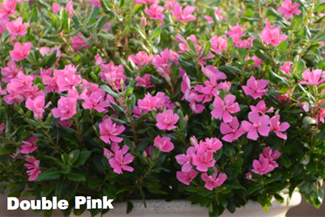 It not only brings colorful flowers and attractive foliage, it’s also low maintenance with a high tolerance for heat. 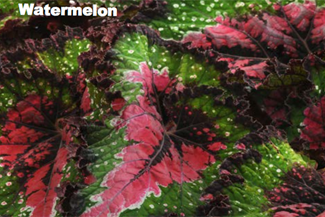 This series of Begonia was bred to be a vigorous grower. As the plants continue to grow, they continue to mound with bold color that is perfect for shady areas of the garden. A classic annual that loves shade and sun. 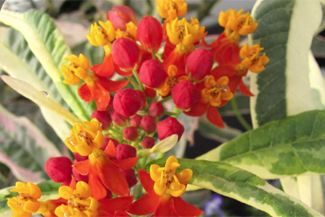 Turn up the color in your garden with this selection that brings fabulous foliage bursting with color. The Monarch Promise was found by a butterfly breeder in Florida. She used it as a food source for Monarch caterpillars. 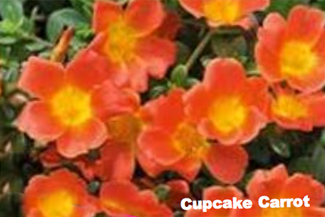 The bright orange-red flower attracts Monarch butterflies and other types of butterflies and humming- birds. However, it’s most important job is helping the Monarchs who are dwindling with less and less returning from their migration in Mexico and South America. The Monarch Promise is not only a great plant for the garden or your container gardens it can also help save the butterflies. A series of heat loving Portulaca that gives a great show all summer. Bring on the heat and watch this summer favorite bloom like crazy. Natorp’s “Plant Wonderland” in Mason opens March 30. Add some of these fun, unique and beautiful annuals to your borders, containers and gardens. And consider drip irrigation for your gardens and containers. Never worry if your prized plants are being properly watered! Call us for installation information and pricing. Be careful, coleus is deadly to many animals. Including dogs and goats. Thank you for this caution.